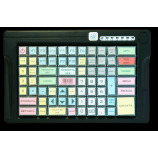 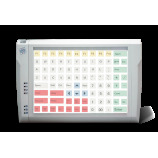 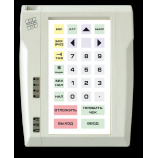 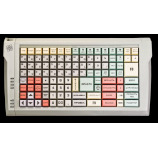 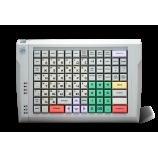 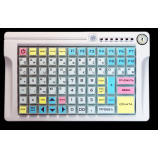 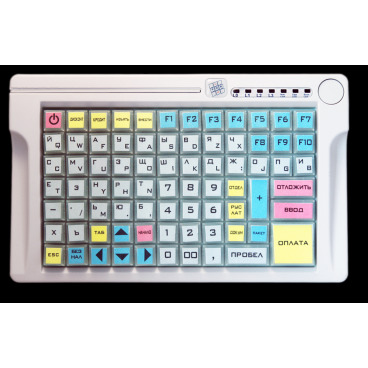 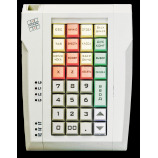 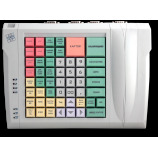 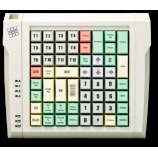 The LPOS-084 keyboard with a contact membrane has a lower price compared to keyboards based on push-button modules, but at the same time completely retains all its functions, has a large built-in memory and can be equipped with an electromechanical key for access control. 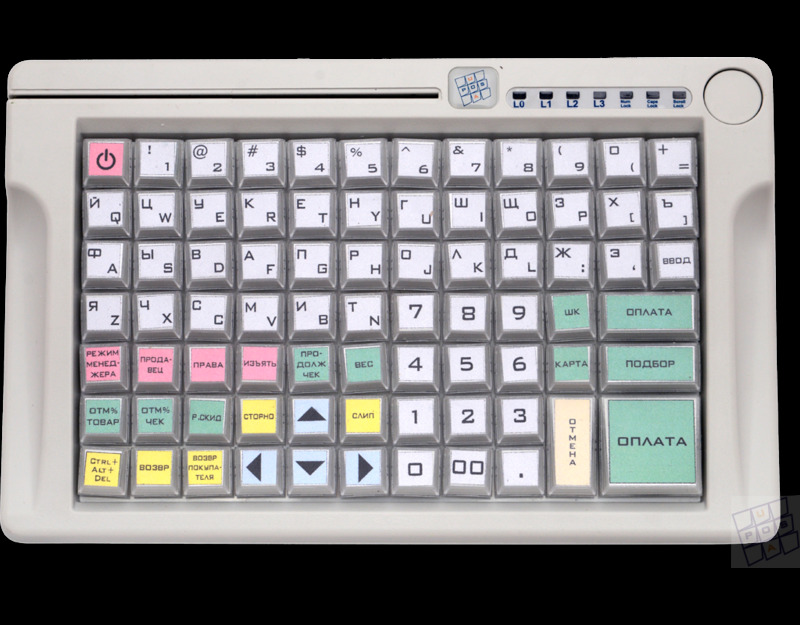 The LPOS-084 keyboard works under any operating system. 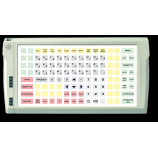 There are restrictions only at the stage of loading the layout into it. 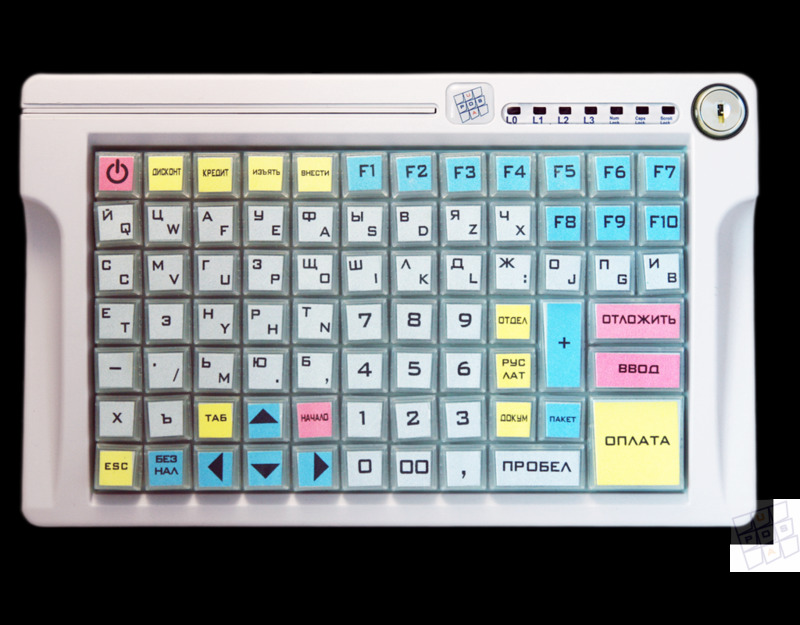 You can do this procedure for Windows. 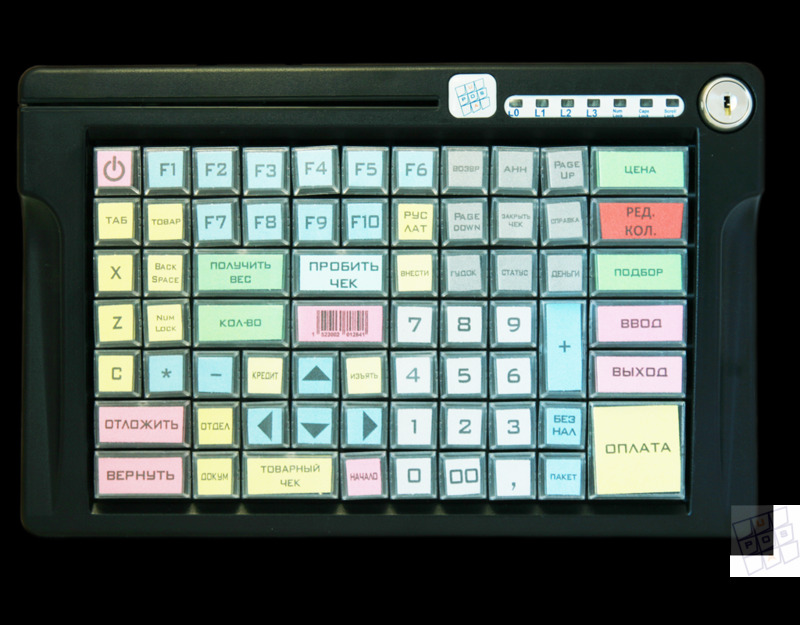 Also, you can easily transfer the layout from any other project to other models of LPOS keyboards. 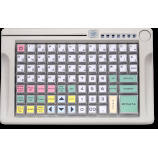 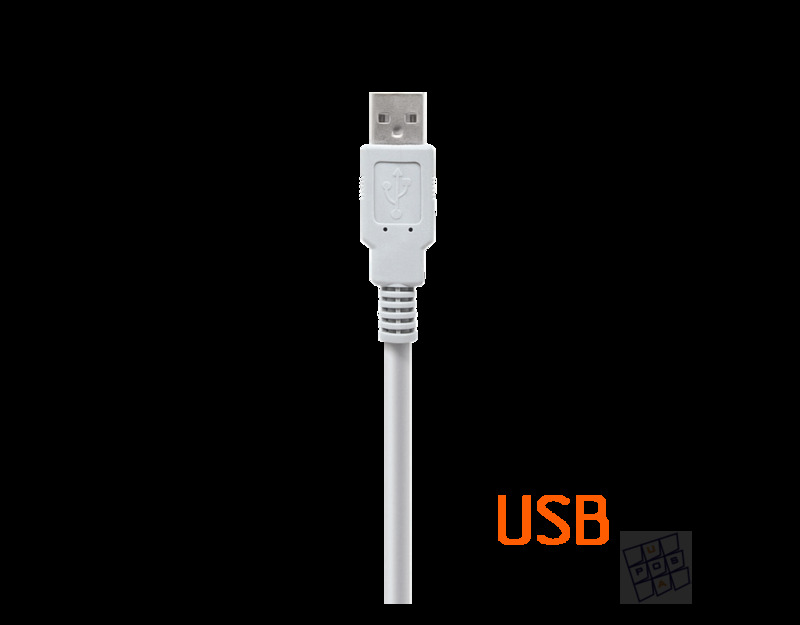 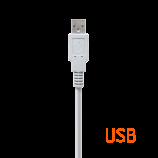 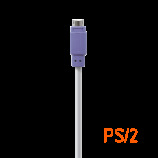 lpos2-USB-084-v146 Firmware update for LPOS-084-USB keyboard (84 keys, USB interface, id of model 780, ver 1.46 - 23 Feb. 2018). 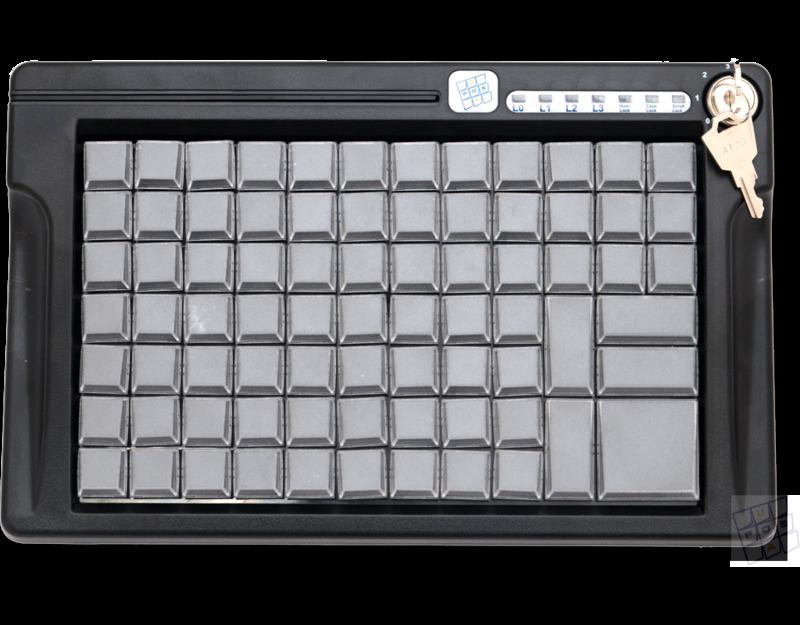 The photo below shows the construction of the membrane keyboard contact elements. 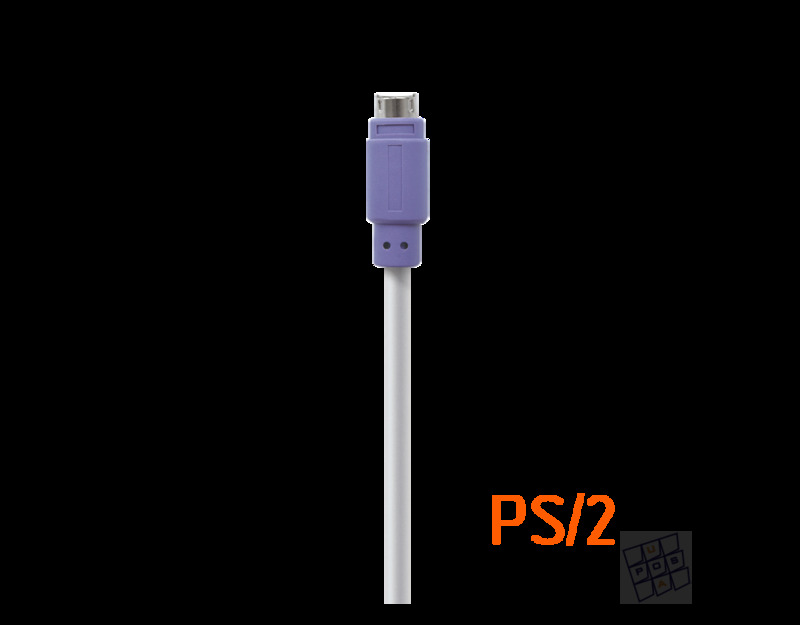 It uses three membranes, folded in the form of a sandwich: two of them, the top and bottom, are marked with silver-plated contact pads and conductors, and the third is the separating one, located between the two metallized and it has holes in the locations of the sites. 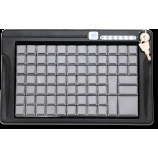 Molded rubber bands act as key springs. 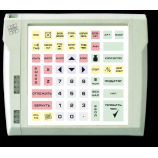 The mechanical key functioning is quite simple: the leftmost position - the keyboard is disabled and does not respond to keystrokes; other positions - the activation of different layout levels. Thus, the groups of keys assigned to the corresponding user are programmed into different levels, for example, the 0th level is for the cashier, the first level is for the administrator, 2 for the super administrator, and so on.